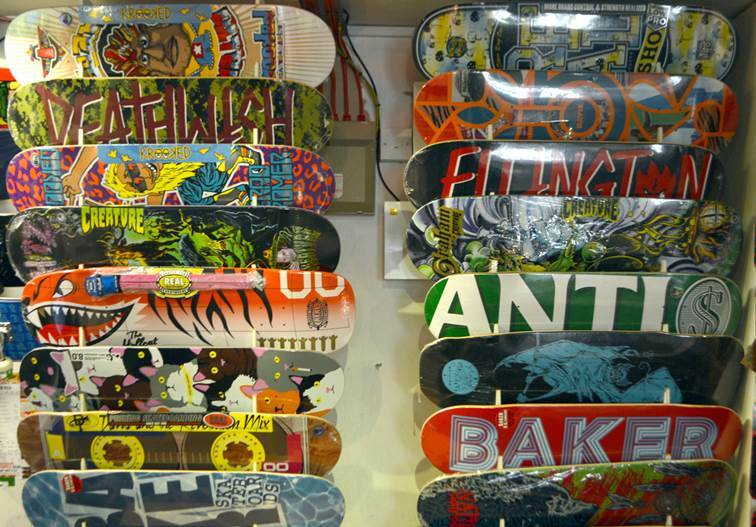 Shop Spotlight: Native Skate Store — PIXELS – Skate videos, news, nonsense. Over the coming months, Pixels will be interviewing the shop owners from around the UK and asking them a series of questions to see what makes their shops tick. 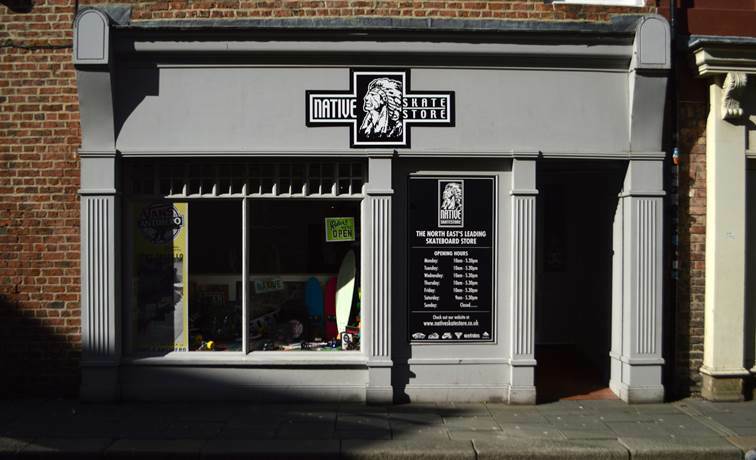 First up in the “Shop Spotlights” series, we caught up with the guys over at Native Skate Store in Newcastle to ask them a little about their history, the shop team, the future and coffee. Enjoy! 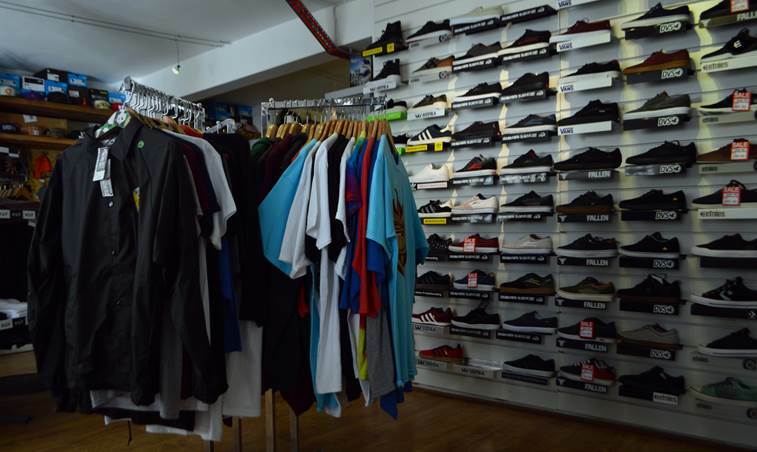 Native Skate Store, Newcastle Upon Tyne. UK. I used to sell a variety of Sample shoes and bits and bobs of hardware out of the boot of my Car around the North East. 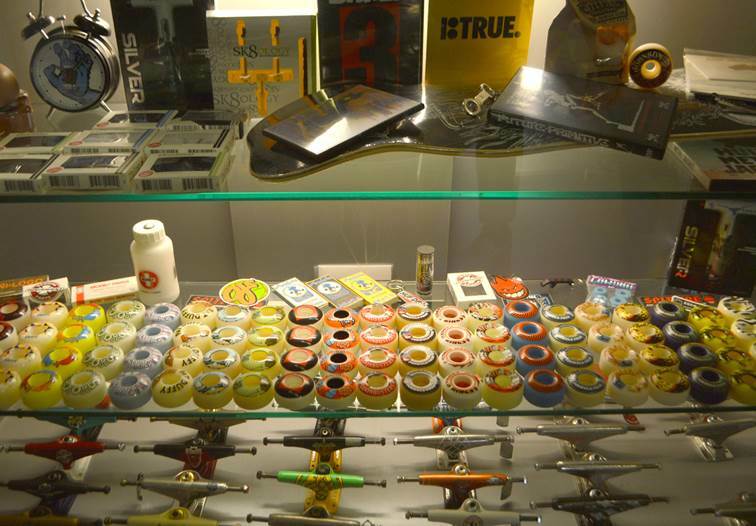 (If you were a skater and had size 8 feet around here at that time I’d have probably tried to sell you a pair of Japanese colourway Stevie Williams DC Shoes with a hole in the sole.) The shop just came as a natural progression from this really, there wasn’t really a local shop in the City at the time that acted as a hub for the local scene. I quit my job and went for it, the rest’s history. We start early and work hard. The team here are all on it which really helps. Thanks guys! Still being in business after 12 years I guess. Yes we have a shop team, I’m currently hiring and firing the shop team so this is a work in progress. The team list goes like this – Manni Haddon, Will Creswick, The Cougar, Jamie Cairns, Blinky, Kurt Mitchell, Rosey, Dan Main and Paul Regan. Who are the up ‘n comers round there? Manni Haddon, Will Creswick and The Cougar are 3 that spring to mind. Oh and there’s this backside double flip kid. he did an epic backside Double Flip out of the kicker at Bridges a few weeks ago. It’s out there on instagram somewhere. Any plans for a (new) shop video? This is something we need to get on for sure. We’ve had a few scene video’s over the years but no actual shop video. Once the team’s finalised I think this will be the next step. If you had to diversify into selling something non-skate what would it be? Coffee? Fruit and veg? I’ve thought about Coffee a lot, I know some guys who have a Coffee shop and they seem to be smashing it. Yeah Coffee could be good. Or a brewery, people will always love Beer. We’ve been asked for some random stuff over the years. Stuff like Spikes for golf shoes, replacement blades for Ice Skates. Random stuff like that. 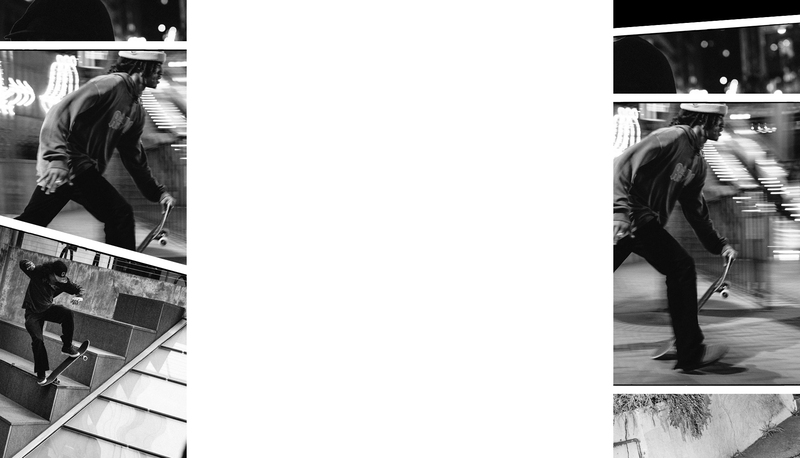 We have the usual Facebook, Twitter and Instagram. Our Instagram is pretty product heavy (mainly due to the volume of product that comes through the door), I’m planning on getting the team more involved with it this year. Look out for clips and pics from those guys.